Content is key in your business. What you communicate to your customers such as on your website, your emails, and in brochures can be the difference between getting a new client or not. 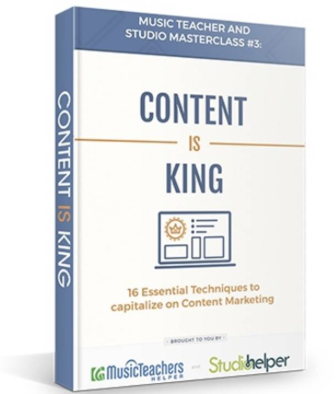 In Content is King you'll learn 16 essential techniques to capitalize on content marketing.